AWS and LTI have teamed together to create the SAP S/4 Move Xperience on AWS - implementation accelerator for the engineering & construction industry, which provides a fully integrated SAP S/4 environment on AWS, optimized for engineering and construction industry customers. 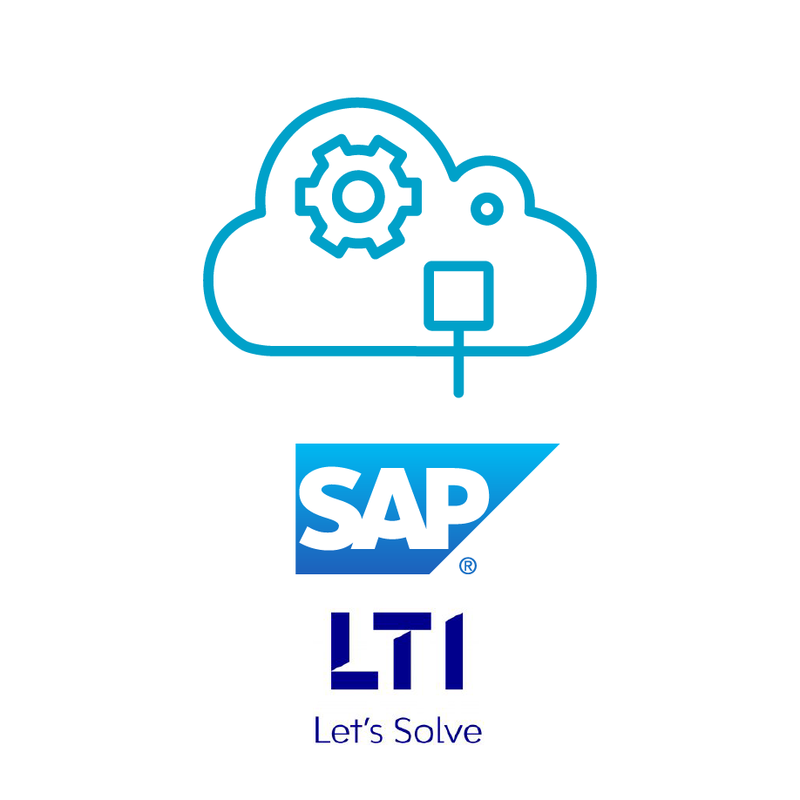 LTI has years of experience in implementing, customizing, and integrating SAP applications & technology on behalf of construction customers and now has created an offering that is built on SAP S/4 HANA optimized on AWS. Now instead of lengthy, manual, blueprinting engagements, using non-scalable landscapes or waiting weeks for S/4 environments to become available, customers can run Proof-of-Concepts (PoCs) and projects on live, production-ready environments to get to outcomes faster. Customers can also opt for an optional assessment whose fee (USD 10,000) is fully reimbursable. This solution is supported by a consulting offer from LTI, an AWS Partner Network (APN) Advanced Consulting Partner. Create your enterprise construction operations platform in days. Modernize Business and Field Operations: Bring all your operation silos into a single, agile, enterprise-ready management platform, purpose-built based on engineering and construction customer requirements. Receive AWS Credits for Your Project: Leverage AWS credits to remove the infrastructure cost from your proof of concept (POC) project. Optimize Your Digital Capabilities: Leverage SAP Leonardo and AWS services to extend your digital reach and capabilities. 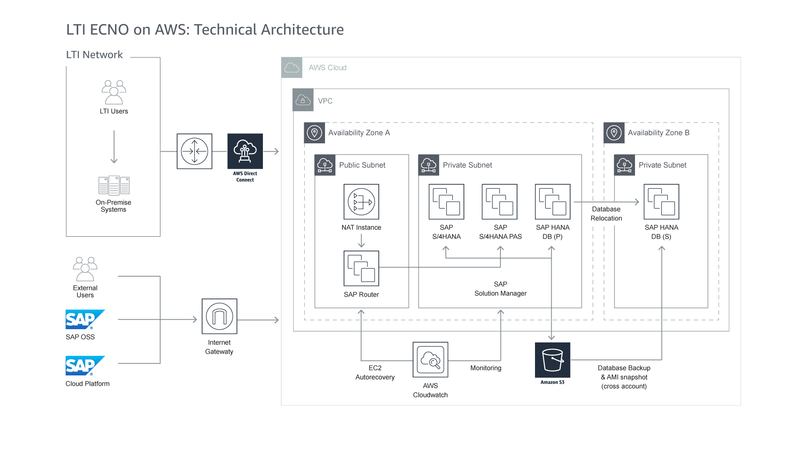 Experience and Explore SAP on AWS: Use fully patched and SAP certified S/4 HANA production-ready landscapes to better enable your DevOps, automated managed services, third-party application integration, and more. APN Partners deliver SAP on AWS implementations, integrate relevant AWS services, and accelerate the ramp-up of new users. This solution was developed in collaboration with LTI, an APN Advanced Consulting Partner. LTI offers consulting services to help you get started with your SAP migration project. Follow the links below to contact LTI and AWS. Discover value from this solution by gaining access to AWS credits to support a proof-of-concept and consulting offers from APN Partners that include AWS co-investments. Click below for more information. LTI, an APN Advanced Consulting Partner, has crafted a consulting offer to help you accelerate the migration of your SAP system(s) to AWS. Discover value from this solution by gaining access to AWS credits to support a proof-of-concept and AWS co-investment in a consulting offer from LTI. Click below for more information. Fully reimbursable, flat-assessment fee [USD $10,000] to finalize fixed implementation price of the solution. Though the assessment is optional, we recommend it because it gives customers end-to-end visibility of the solution even before the project starts. Discover value from this solution by gaining access to AWS credits to support a Proof-of-Concept (POC) with the LTI consulting offer, that includes AWS co-investments. Discover value from this solution by gaining access to AWS credits to support a Proof-of-Concept (POC) and a consulting offer from LTI, an APN Advanced Consulting Partner that includes AWS co-investments.